Rememberthe Black Mirror episode “Playtest”? The one where the main character Cooper (played by Wyatt Russell) finds himself stuck inside of an experimental horror video game? Well, that is now one step closer to reality, thanks to Teslasuit. 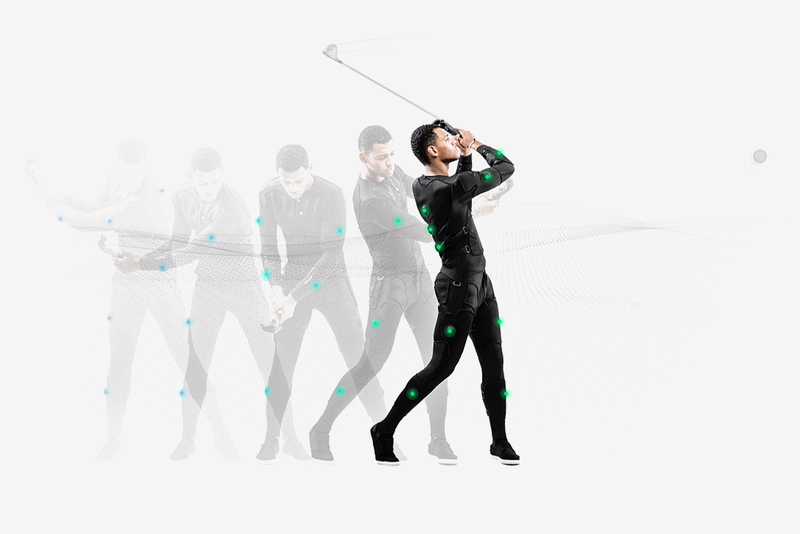 It’s touted as “the world’s first fully integrated smart clothing apparel,” and is basically a full-body haptic suit with integrated vibrating sensor pads, motion capture sensors, biometric feedback, and even climate control for the ultimate virtual reality experience. Read more for another video, additional pictures and information. 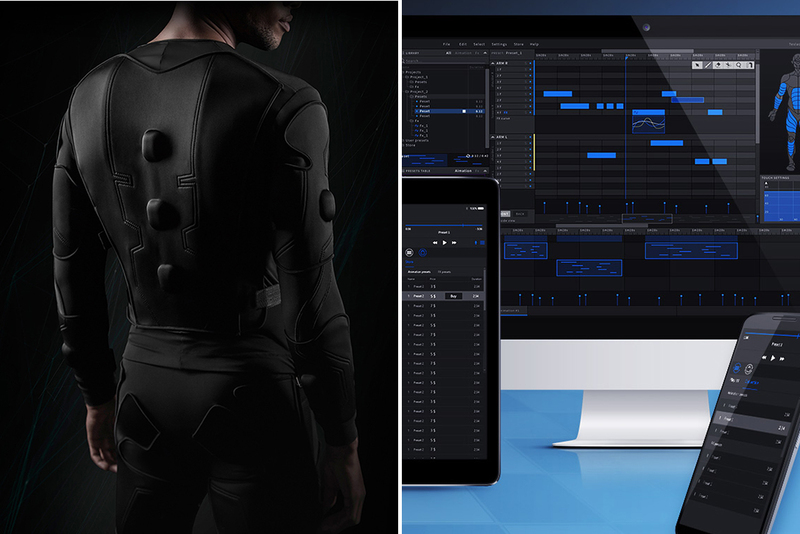 “The electro-tactile haptic suit features 68 haptic points across the wearer’s chest, down the stomach and arms, around the back, and down each leg and calf, and the company says that more channels are planned for th tech by the time it reaches consumers. The haptic points deliver electrical stimulation to the body to mimic the feeling of real-world interaction with physical objects,” according to Brinkwire.